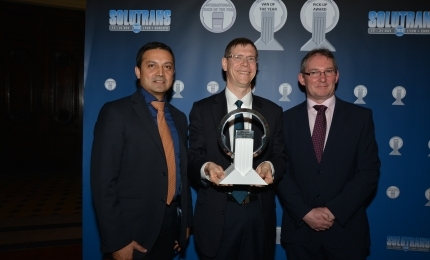 Find all 2015 edition press releases about SOLUTRANS, the international exhibition for road and urban transport solutions, which took place from 17 to 21 November 2015. 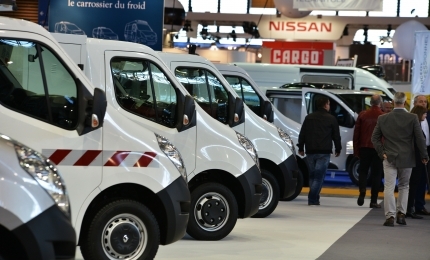 SOLUTRANS is filling up with exhibitors for even more visitors in 2015! 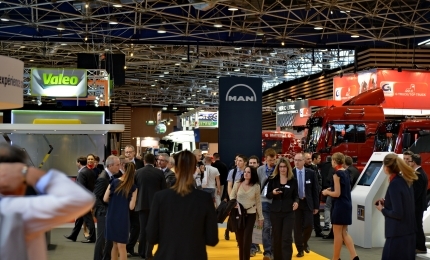 90% of the available area is already booked more than 8 months from the opening of SOLUTRANS, the European exhibition for road and urban transport (17th to 21st November 2015 at Lyon Eurexpo). 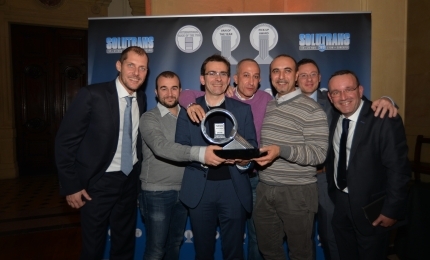 SOLUTRANS 2015: careers, training... Let's go!